This unique book is a real-life Journey to the Center of the Earth, a maze of dark corners and subterranean denizens that encompass unknown or forgotten worlds. The text maintains a fascinating, eerie, and otherworldly tone throughout and is too unique not to consider. 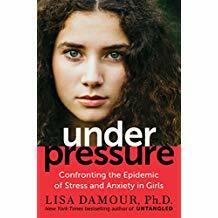 This insightful book should spark continued discussion regarding gender roles, contemporary women's multifarious personae, and their acceptance as professionals and independent political actors. A deeply empathetic and inspiring work with insights of value to anyone struggling to overcome personal or communal trauma. An insightful snapshot of DHS development and government mechanics with the added perspective of personal experience. Recommended for readers of politics, government, and law enforcement policy. Miller's narrative expands significantly beyond the VRP in order to contextualize it within the broader scope of Native American migration over the course of the 20th century. In doing so, he has created a fascinating monograph highly recommended for anyone interested in Native American studies or American history. Recommended for true crime fans. Women desiring a book tailored to their unique financial needs will find this work approachable and informative. All readers eager to look into the next trench over for innovative ideas to solve their problems will welcome this remarkable, densely packed work that will prove essential for all university libraries supporting AAA level athletics programs, colleges of business, and human resource development. Despite flashes of brilliance, the writing is uneven with many asides and inordinate word choices. The book is best in its open, raw, reflective, and intimate moments. Readers willing to tackle serious issues of gender roles, displacement, parental neglect, and sexual assault will be ecstatic to discover a writer who unabashedly shares her story. This is a relevant and thought-provoking commentary on truth and justice from the unique perspective of a high-level former U.S. Attorney. 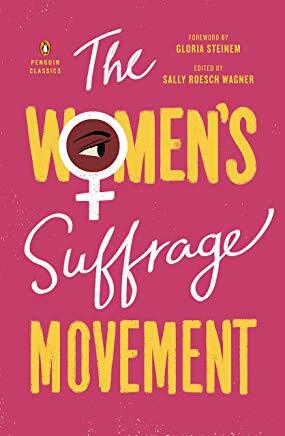 An essential compilation for libraries wishing to add to their women's studies and history collections. Balancing theory and action, this manifesto presents a refreshing take on reproductive justice. A pleasant read that reassures us it's okay to lounge around in old sweats and socks. A powerful salve in the midst of rudeness and disrespect seen in society today. This is solid popular history; fans of Irish historian Tim Pat Coogan will find it most enjoyable. Wilson's voice comes through loud and clear in this memoir that should have wide appeal. This accessible, informative work should appeal to readers interested in learning more about corporate social responsibility. 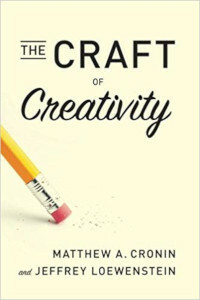 An enlightening read for those willing to dismiss cynicism for insight into self-sabotaging obstacles. Readers looking for an irreverent career guide may appreciate this selection, but it's no replacement for more serious works such as Roberto Angulo's Getting Your First Job (for Dummies) and Steven Mostyn's Job Search. Thompson accomplishes a lot in this work that blends history, anthropology, and geology; the smoothly flowing narrative makes for an exceptional read. This well-written, effective work will be appreciated by graduate students hoping to become faculty, as well as high school guidance counselors, parents of college students, and those researching higher education administration. 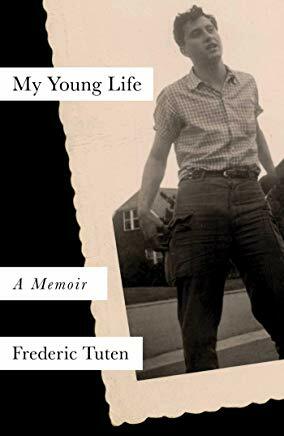 This story of the intellectual development of a budding writer is fascinating, funny, and a delight to read. Highly recommended for individuals and all libraries. 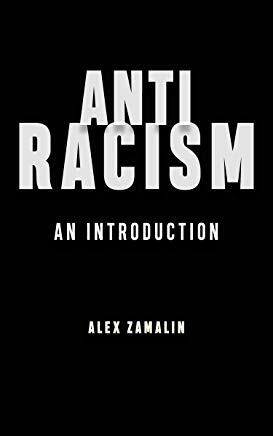 As an introduction to the intellectual history and political theory of antiracism, Zamalin's book is ideal for upper-level undergraduates and graduate students. Norris's experience is one few can match, making this a lively read. However, the author dives deep into the details, which may be distracting for some readers. Overall, this is a good choice for anyone who enjoys travel memoirs. An intriguing firsthand look at the nebulous justice meted out by necessities of time and the desire for closure, as seen through the focused lens of a seasoned journalist. Exhaustively researched and well argued, this volume will appeal to anyone curious about equality and social justice topics. Part memoir, part true-crime, this fast-paced work is recommended for anyone interested in cybersecurity, Cold War history, and espionage tales. 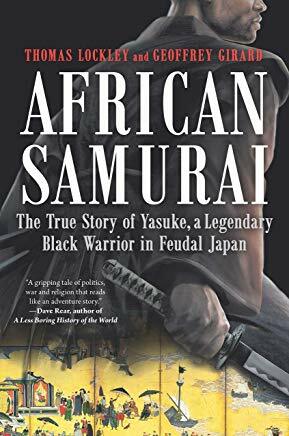 O'Connell debunks myths and explains motives, shortcomings, and misperceptions in this historical saga that will engage both general and academic readers. With parallels to today's ongoing conversations about activism, immigration, nationalism, and religious extremism, this newest work by Duffy is recommended for history buffs. What Matters Most: The Get Your Sh*T Together Guide to Wills, Money, Insurance, and Life's "What Ifs." Reynolds provides not only sound counseling but a straightforward plan for when the unthinkable occurs. Sally Balch Hurme's Checklist for My Family is another excellent resource for end-of-life matters. 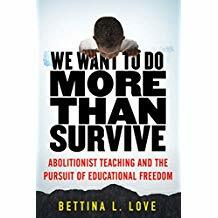 This vivid exploration of an important topic is a must-read for anyone interested in higher education and HBCUs in particular. Strong succeeds in making British history a page-turner for general readers in this excellent introduction to the grand sweep of British history. The incisive language and short chapters allow readers to be absorbed in the story at their own leisure. Part history, part memoir, part travelog, this book has something for everyone. Of special interest to those who hope to visit Paris. Covering so many swaths of American history, this should be widely acknowledged as intriguing women's history and also the history of Judaism. Highly recommended for general readers. A powerful salute to the memory of Mary Williams, antebellum America's demure symbol of human freedom. Highly recommended for U.S. middle period, African American historians, young adults, and all readers. General readers will appreciate this treatment of the efforts of Paul, a heroine of the women's rights movement. 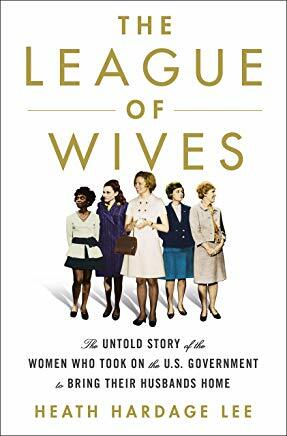 As well researched and engrossing as her previous books, showcasing her adroit ability to weave personal narratives, political intrigue, and wartime developments to tell a riveting story, Olson's latest is highly recommended to readers interested in World War II, the history of espionage, women's history, and European history. This thorough military history is recommended for general readers and younger audiences alike. For readers who enjoy true tales of heroic good guys chasing evil bad guys and fans of the podcast Chapo: Kingpin on Trial. An enjoyable read for armchair history fans, especially those with an interest in the golden age of monarchy. Yousafzai's gracious acknowledgement of the role of others in helping his daughter launch her astonishing campaign to secure rights for women and girls in Pakistan is both refreshing and inspirational. This highly readable biography shows the underlying factors motivating O'Connor both on and off the Court. It will have considerable popular appeal to both political scientists and historians, as well as general readers interested in how America's government interacts with the public in resolving political issues related to the law. 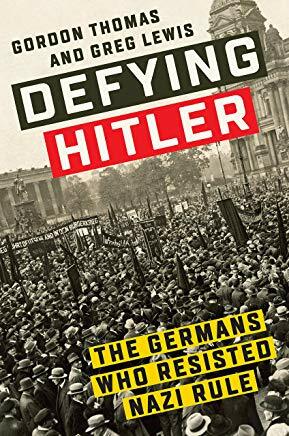 Through archival and secondary source research, Immerwahr recasts American history in a new light in this thought-provoking and insightful work. Academic, though accessible and of interest to all readers given the range of topics. This fun, if at times unsettling, cultural history proves an amusing glance back at parenting through the ages, though occasionally the author's opinions stand in the way of presenting history "as is." 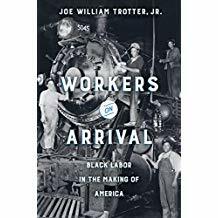 Trotter includes an impressive bibliographic essay in this useful survey of an important topic that will be particularly useful for readers with interests in labor and race relations. 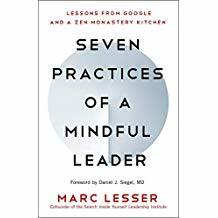 A solid primer for anyone, from educator to entrepreneur, who seeks to cultivate success through basic steps of mindfulness. 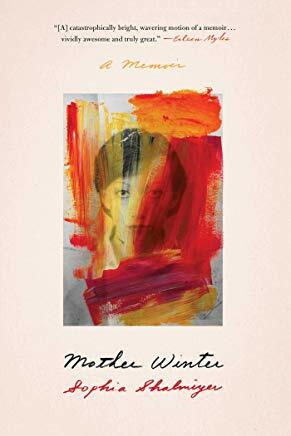 Prashaw's compassionate, authentic, and wise words make this a powerful contribution to the emerging genre of transgender life writing. Good for general readers looking for a guide to Roman emperors with some nods to pop psychology and pop culture, but not the most beneficial for specialists. Suitable for fans of memoirs and travelogs, this collection is a soothing and motivating balm for readers engaged with social justice issues. It is also a revealing and surprising tour through the country for readers both within and outside the LGBT community. An honest and passionate voice of Indigenous power that needs to be included in contemporary political discourse. Recommended for academic libraries serving preservice teachers. Compelling, convincing, and deserving of a very wide audience, from general readers to policymakers. 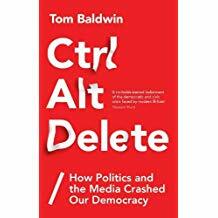 A succinct distillation of the intersection of technology, media, and politics in Britain and America, though readers who have read extensively on Brexit and/or the 2016 election will find little new information here. 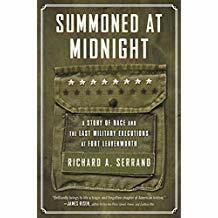 An engaging and highly recommended true story for those interested in racial discrimination, especially in the military, and criminal justice issues. Despite its flaws, this hidden gem of a work will enthrall readers seeking underrepresented voices in the history of science and literature. With every page chock-full of plans for how to make one's home a haven for a youngster's intellectual and emotional growth, this valuable manual fills a gap on a topic not as frequently addressed in the literature on toddler development. Far more than a book about running, this touching memoir takes readers on a compelling and emotional journey as Arnold finds relief from her sorrow. Anyone who has experienced the death of a loved one will find comfort in these pages. Part history, part melodrama, and sure to entertain public library patrons attracted to family biographies or Spain. This timely and sophisticated analysis is recommended for all collections and nicely complements Jon Meacham's The Soul of America, which provides a similar mature assessment of modern America. Recommended for most collections, especially where true crime circulates well. This enlightening study highlights a form of slavery that has been often overlooked in histories of colonial Virginia and should be read alongside Helen C. Rountree's Pocahontas, Powhatan, Opechancanough. Rajan's intriguing analyses and policy proposals, will appeal to those with an academic or professional interest in the effect of government and economy on the current social order.